It’s Kristine Davidson here today and I’m sharing a card with you. 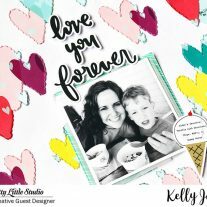 Wedding season is upon us and why not create a cute card with the XOXO​ Collection by Hello Heather​? I created this card using the Clear – Love Blooms. I love the way it looks on a white sheet of cardstock but you could also use a light pink or even light green color to soften it up a bit. 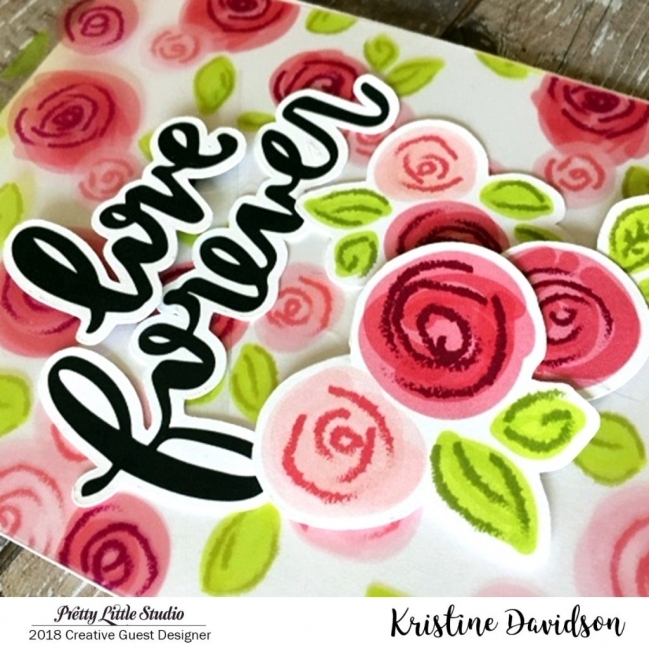 I used the Die-Cuts Blooming Love to add some details and dimension to my card. I added these on top of the Clear sheet. 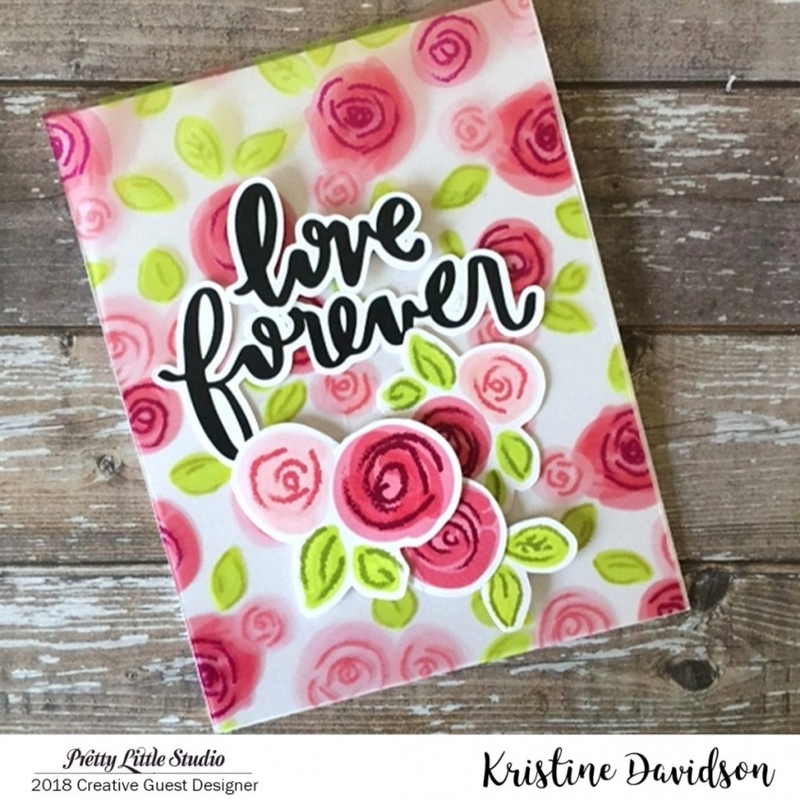 I used more Die-Cuts for a Love Forever title. This just makes such a sweet card. Let’s see your PLS Card Creations!